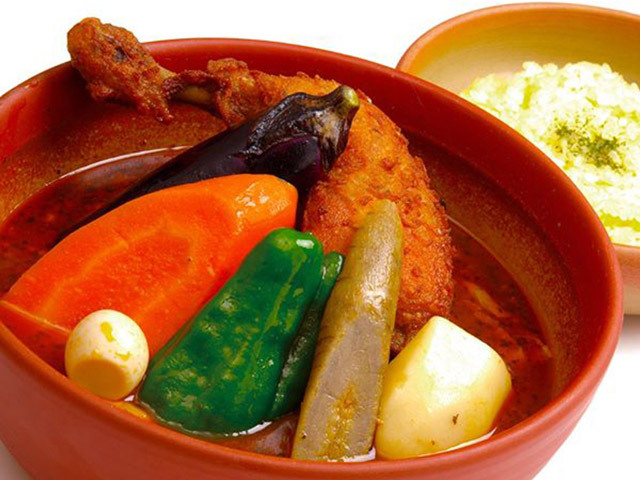 Sapporo Soup Curry PICANTE (North 13 jo main store) has been pursuing and offering unique original flavors since 1996. 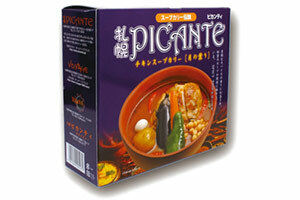 The PICANTE-izm is continuously evolving with new recipies made by the staff who love soup curry more than anything. 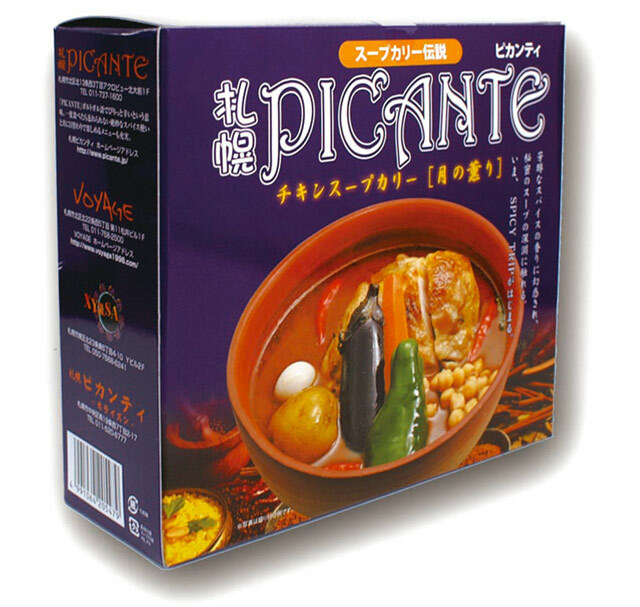 The base of the PICANTE soup curry is sophisticated deep flavored soup stock, exotic spices, Hokkaido's fresh ingredients and the effort the staff put with all their souls. 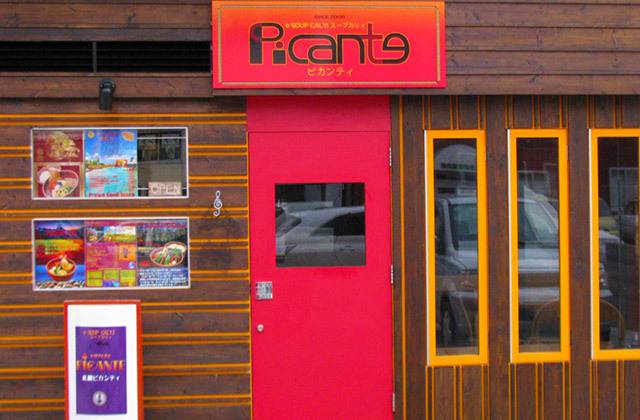 Together with the great vibes given by customers seeking our special flavor, PICANTE restaurants provides great atmosphere. 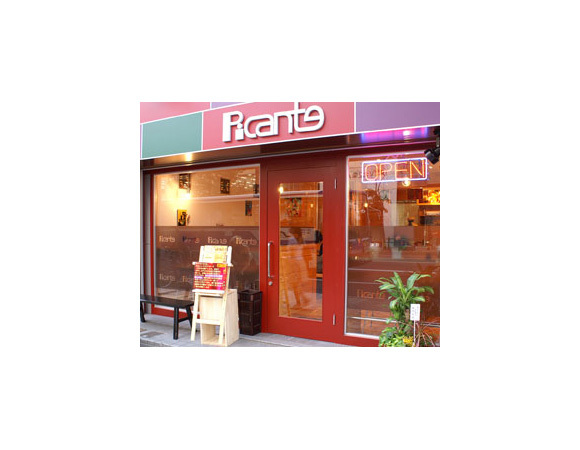 We hope you will enjoy our curry in this special place. 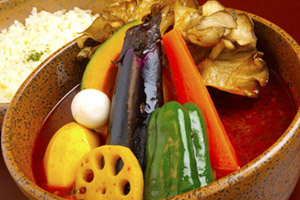 The origin of soup curry is in Sapporo, Hokkaido. 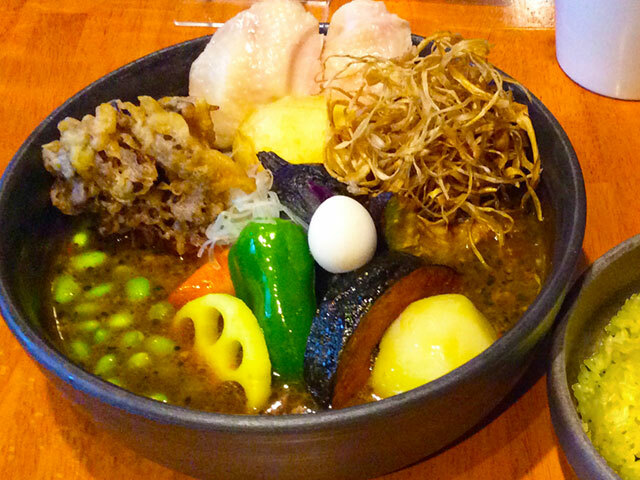 Soup curry is said to be one of Sapporo's soul foods. 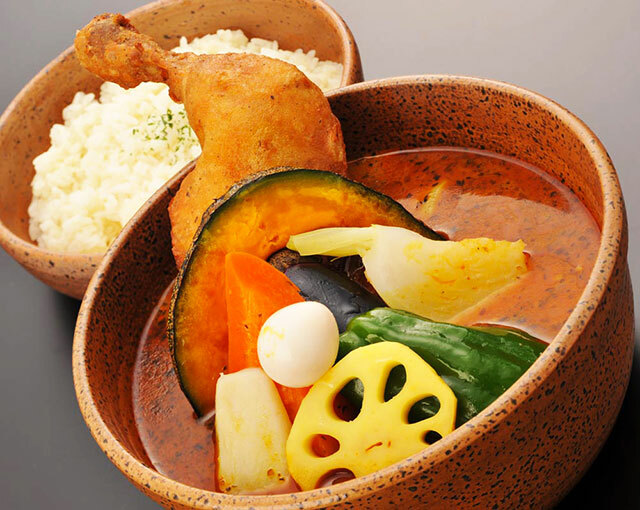 Soup curry is made from intricate spice blends and carefully selected ingredients. 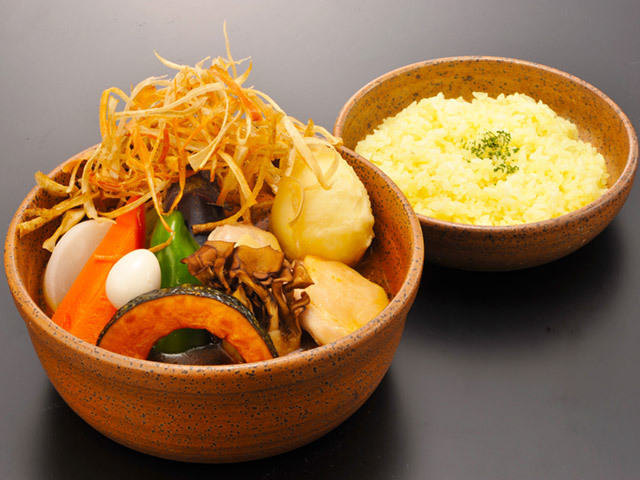 It consists of a soup curry base with large sized toppings. 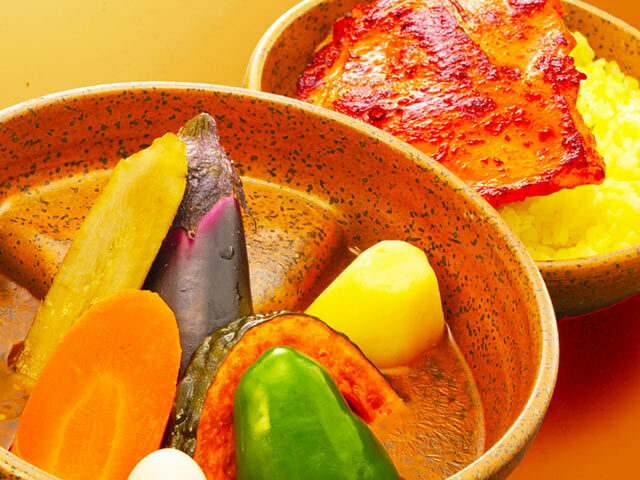 Soup curry is not only tasty but also good for you. 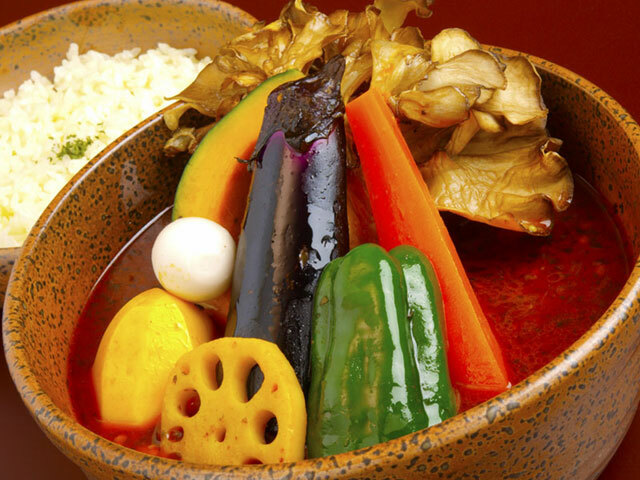 The spices used for soup curry can improve metabolism with the acceleration of perspiration, work up an apatite, support intestinal movement and recover from fatigue. 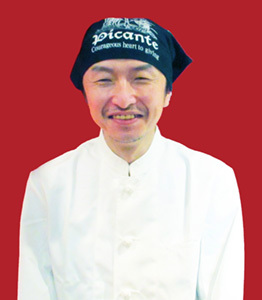 We are proud to of been included in the Michelin Guide Hokkaido 2017. 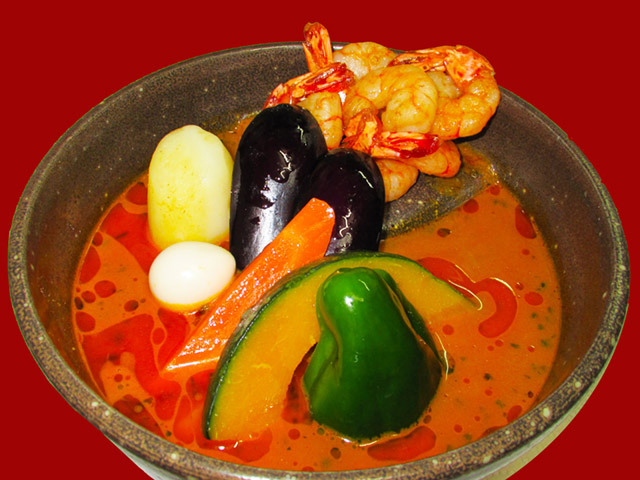 The characteristics of our soup curry is rich flavor with full spices and silky soup. 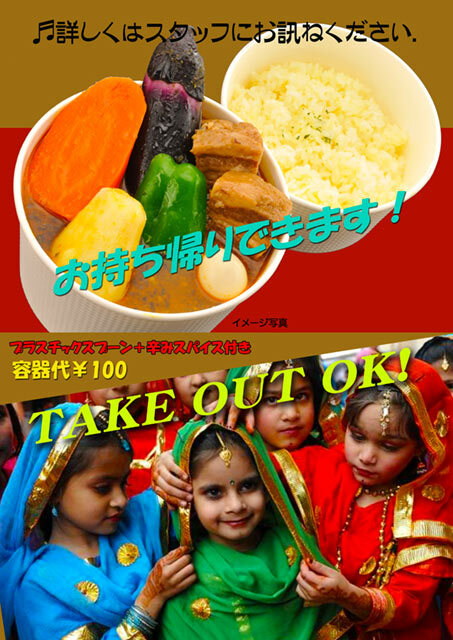 Our aim is for the first taste of our soup curry to make a memorable impression that lives long in the memory. 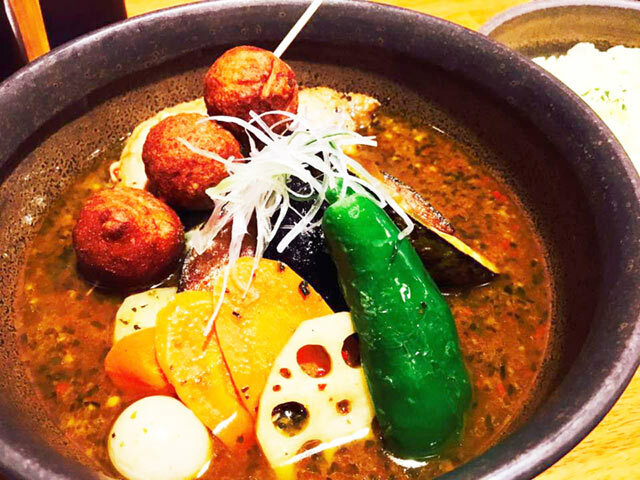 When you eat soup curry, we want you to be taken back to the point you first tried PICANTE soup curry and the memories that brings. 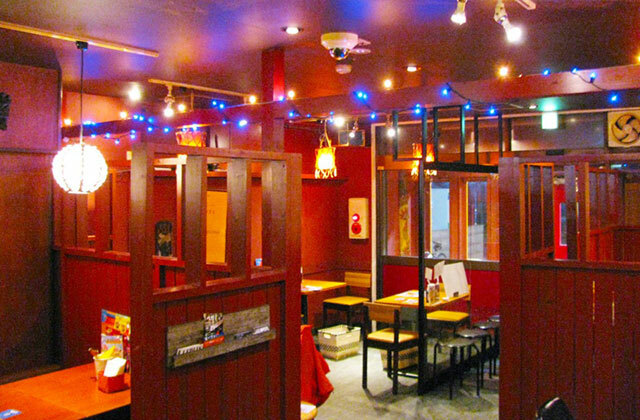 Also, our 5 booths are separated by partitions and decorated with different tables and lights. 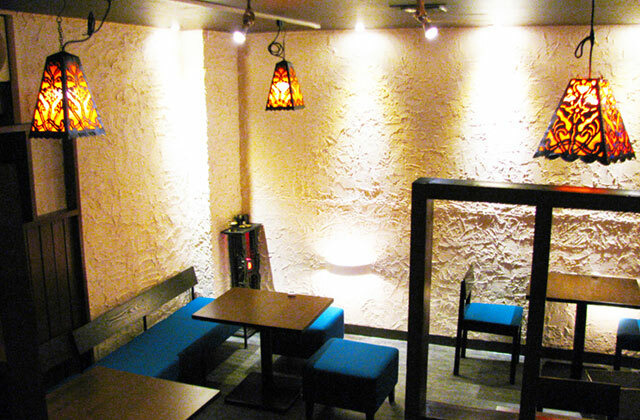 You can experience an exotic atmosphere with the themes of five different continents from around the world. 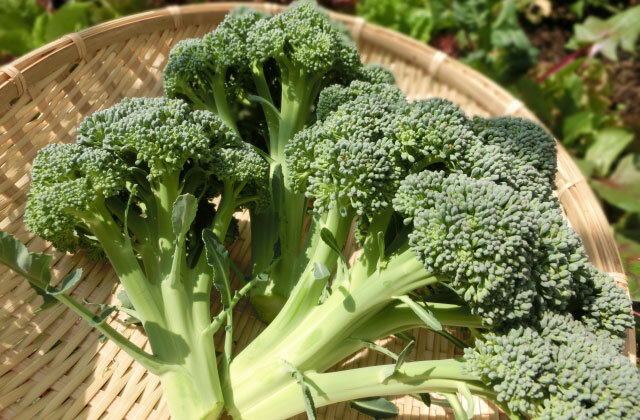 We look forward your visit! 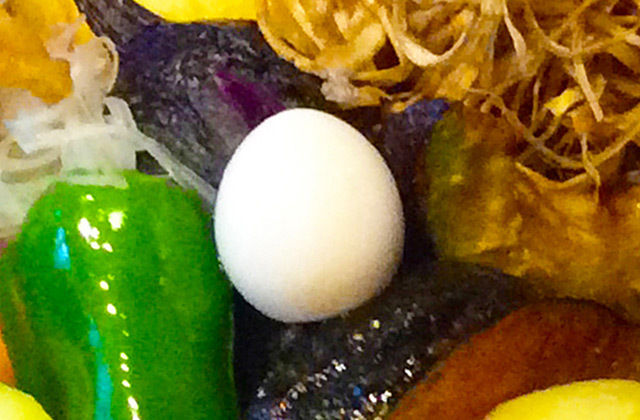 Why not try at your hotel? 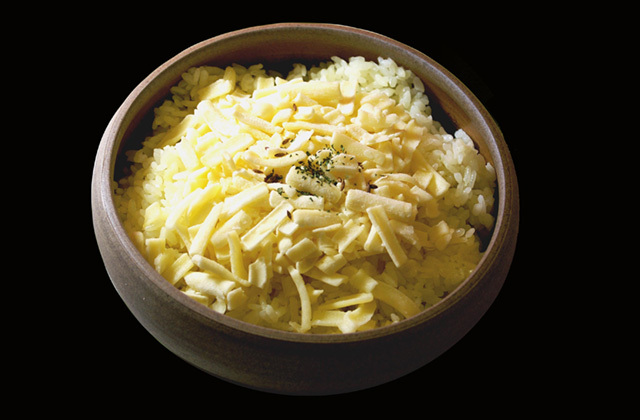 PICANTE's original bowl has protuberance at the center of it. 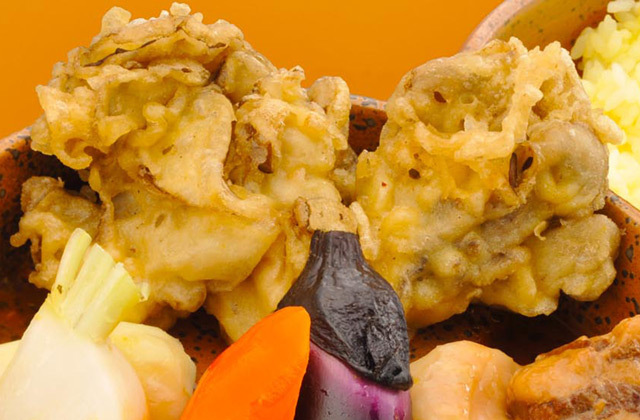 This protuberance is to make it easy to chop vegetables or meat, to crush prik kee noo chills and to keep the crunchiness of the deep fried foods. 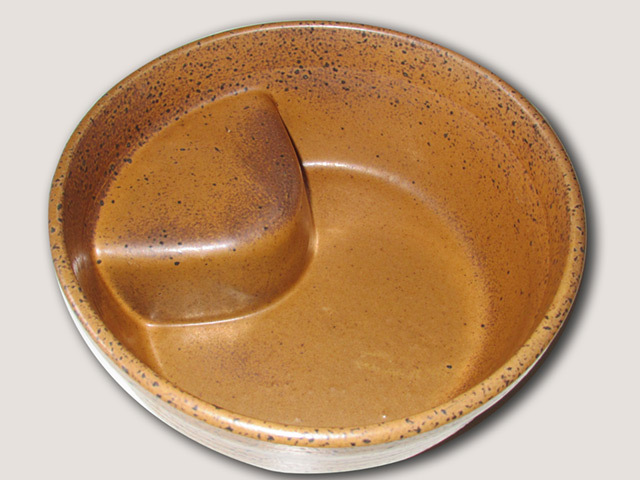 These points were considered when designing our special bowl. Business Hours : 11:30a.m. - 11:00p.m. 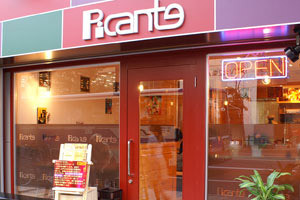 4-minute walking from Kita 12jo station Exit 2 of Subway Nanboku-line. 8-minute walking from Kita 13jo higashi station Exit 2 of Subway Nanboku-line. 12-minute walking from Sapporo Station North Exit. 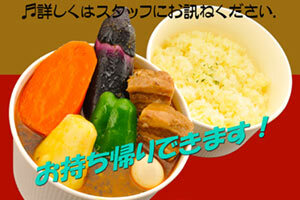 Sapporo Soup Curry PICANTE are introduced in 12 UU Hokkaido's portal sites in Asian countries.